We’ve all seen those stunning pictures of the Zoeva Rose Gold brush set across our favourite blogs, but it may not suit every taste. I’ve discovered another full makeup brush set in classic bamboo wood and blonde bristle style, within a professional roll up case. The full Zoeva Bamboo Set is also half the price of the Rose Gold set, at just €35 from the Zoeva website. This is by far the best value brush set I’ve come across recently, with the selling price working out at around £38, and with 12 brushes in the set, it’s under £3 a brush. Each brush is also labelled with what you should use it for, so it’s an ideal starter set. With the larger face brushes for foundation and powder, you won’t need anything else for your base, and there;s a whole range of eye brushes too, several shading brushes, a blender, and of course skinny brushes for your liner and your brows. 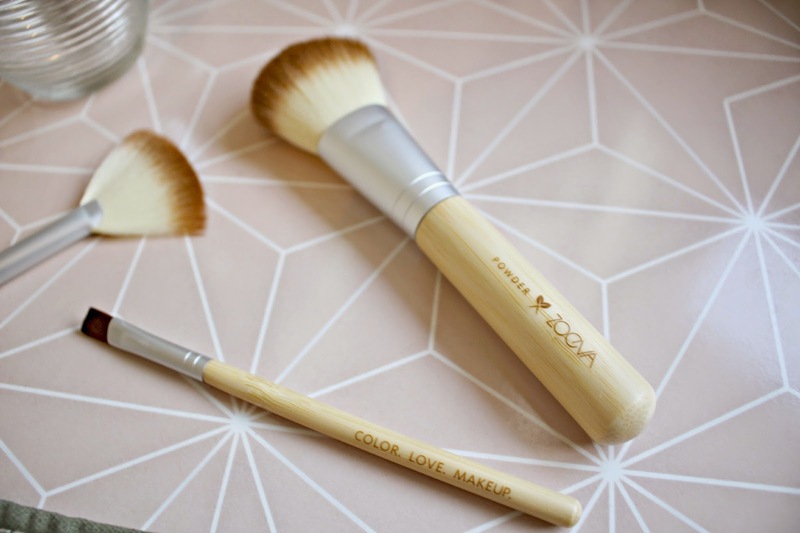 Zoeva is swiftly becoming my go-to brand for brushes, not only are they beautiful but also such lovely quality. 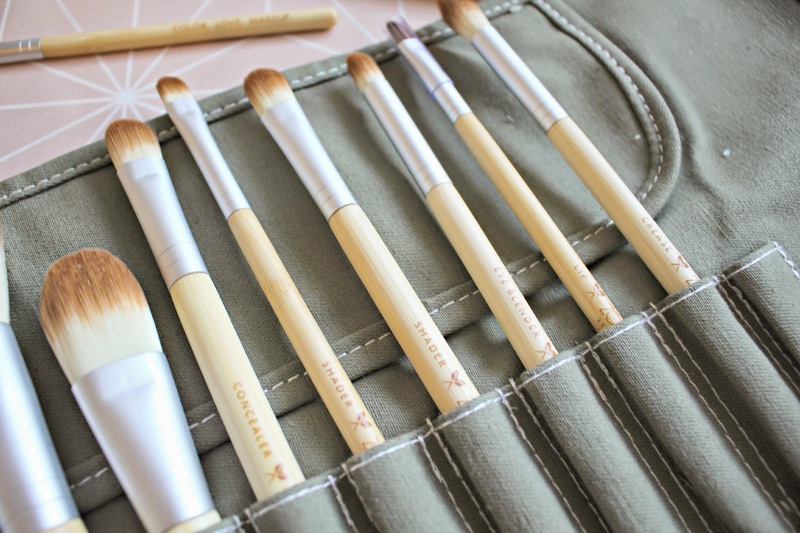 The blonde bristles concerned me at first as I thought they would be easily stained, however just some gentle soap removes all traces of makeup from the brushes. The Zoeva Bamboo set is €35 from Zoeva here. 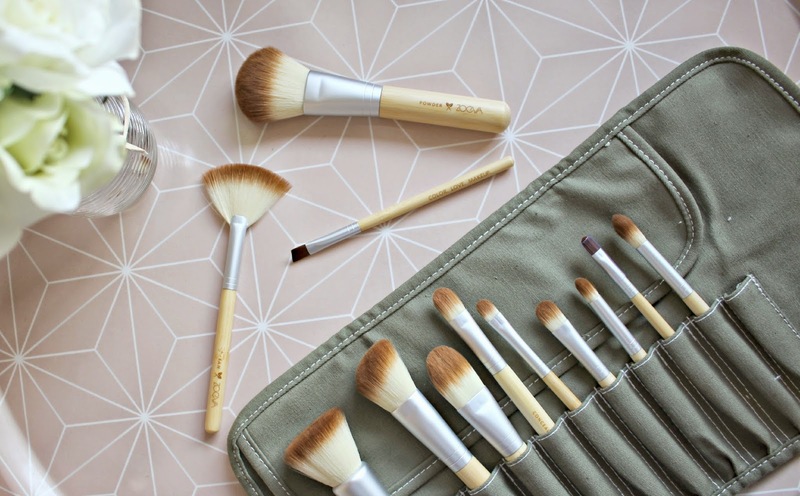 Have you got a Zoeva brush set on your Christmas wish list?